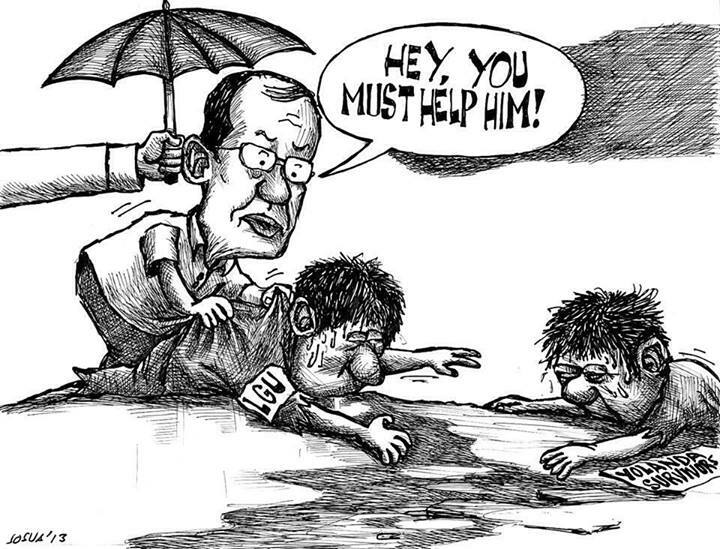 President Benigno S. Aquino 3rd and his former running mate and now Interior and Local Governments Secretary Mar Roxas kept on saying that in their “system”, the LGUs (local government units) are the first line of defense (in disaster risk reduction programs). It’s a logical strategy. But having a strategy or policy written up doesn’t mean that everything else will come into place, as if by miracle. The best laid plans are just plans if the necessary actions are not done to make these plans implementable. 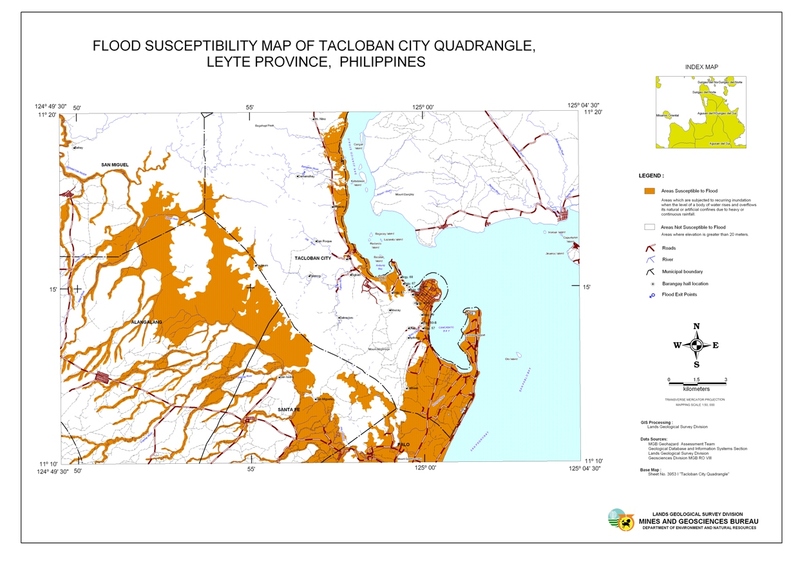 Second, there must be detailed geohazard maps to be done in every barangay. And these maps will then dictate the different settlement zones of the barangay – like where the agricultural lands should be, where the residential and commercial areas should be, etc. The maps shall also indicate the location of the aquifers. Third, the provincial and national governments need to give massive budgets for all the infrastructure needed as well as to provide the political will. Just re-zoning a barangay will need a big political will as most of the residents will resist re-location. I have attended a couple of LGU conferences on Climate Change. As I wrote in my Memo Report then, most of the local officials couldn’t care less about Climate Change. Most of them don’t believe it. 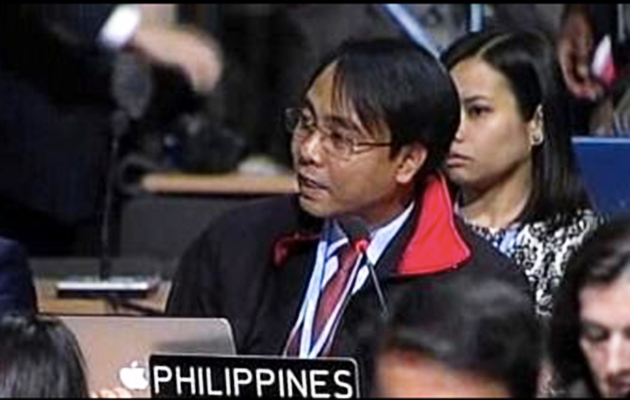 They attend these conferences only because they are forced to by the DILG. While President Benigno .S. 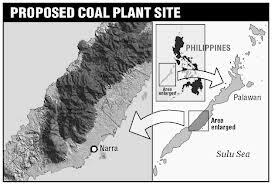 Aquino 3rd called Climate Change “an accepted reality”, his government promotes the use of COAL POWER PLANTS in the Philippines. There are so many coal power plants existing and in the pipeline. Coal power plants are the number one emitter of Carbon Dioxide. Four tons of CO2 is produced for every ton of anthracite consumed. If a power plant burns 550 tons of coal per hour, that means that 2200 tons of CO2 is produced per hour.The denial kings and queens call Climate Change a “theory”, not a fact. But it is a fact that coal power plants cause a lot of deaths. As early as 1662, John Graunt compiled the “first methodical analysis of London’s mortality records.” The number one cause of death? It was LUNG DISEASE because of the AIR POLLUTION caused by COAL. 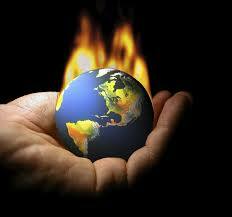 Greenhouse gas levels in the atmosphere have increased by leaps and bounds. Before 1880, CO2 level in the atmosphere was 280 parts per million (ppm). In 1958, it was around 312 ppm. In 2011, it was 389 ppm. Today, it is now 393.66 ppm. CO2 is the number one cause of global warming. The oceans absorb CO2 which helps “cool” the Earth. From 1880-1994, the oceans have absorbed 48% of all carbon humans had emitted. But CO2 makes oceans acidic. And the more acid oceans have, the less CO2 they can absorb. The less CO2 they absorb, the more CO2 will go to the atmosphere. The more CO2 in the atmosphere, the warmer the oceans become. The warmer the oceans become, the less CO2 they can absorb. It’s a deadly cycle. 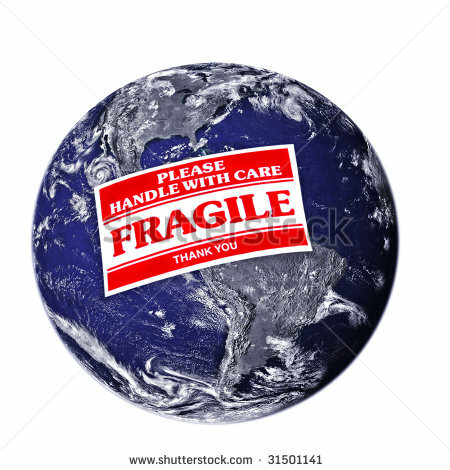 In the early 1900s, Alfred Russel Wallace, the British naturalist / explorer / geographer/ anthropologist / biologist wrote: “Even the slightest variations in existing conditions can make Earth uninhabitable.” From the 20th century, Earth has been undergoing extreme variations in its atmosphere because of human-made interventions. Do we need to wait until it is too late?